The U.P.R.R. Photograph Car was associated with photographer John B. Silvis. You might want to check "Biographies of Western Photographers 1840-1900" by Carl Mautz. Thank you very much. Though I'd hoped I was on to something, your reply was very helpful. Both accounts I have of Baker suggest that he was a great story teller... Mautz was my source for for the Johnson/Johnston names. Thank you again for your quick and helpful response. According to the article, Silvas retired form the car at the end of 1882, and Charles Tate took it over, soon succeeded by W. A. Bradley. Bradley continued using it until at least 1889. I have a photo by Baker and Johnston. It is of a group of Indians near a railroad. I would say cira 1880s or so ... does anyone know anything about this photo? Please e-mail to museum@CPRR.org a high quality scan of your Baker & Johnston photo of a group of Indians near a railroad that you are asking about. I have a tintype photo of a gentleman (identity unknown) which has a stamped frame on the back with the words "S.P. Sanders' Photograph Car" inside the frame. My family originated in southern Ontario, Canada. Were there Photograph Cars in Canada and, if so, where would I find more information? Thank you in advance for any assistance you can provide. I have a photo of a gentlemen on a card. The back is stamped with a frame. 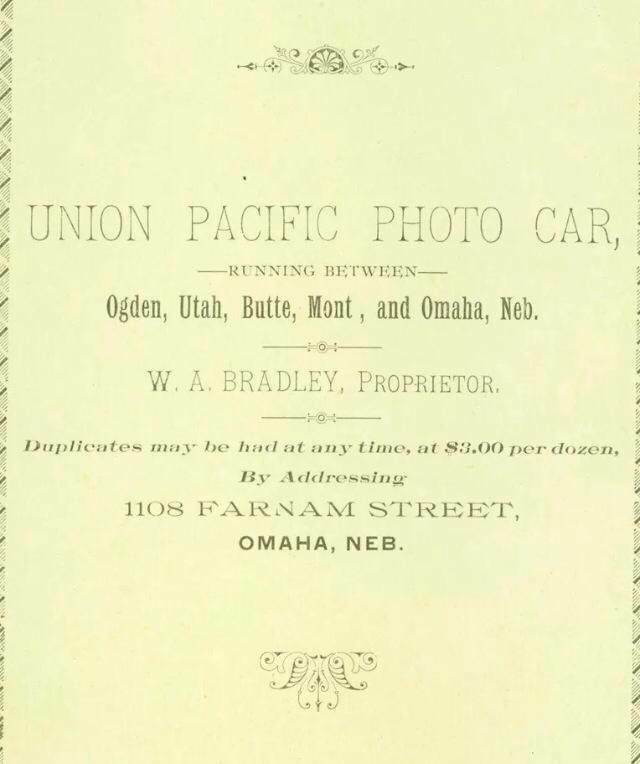 It says "Union Pacific Photo Car, running between Ogden, Utah, Butte, Mont, and Omaha, Neb. W.A. bradley, Propietor. Duplicates may be had at any time, at $3.00 a dozen, By addressing 1108 Farnam Street, Omaha, Neb." The gentleman wears a suit, holds a violin and wears cowboy boots. 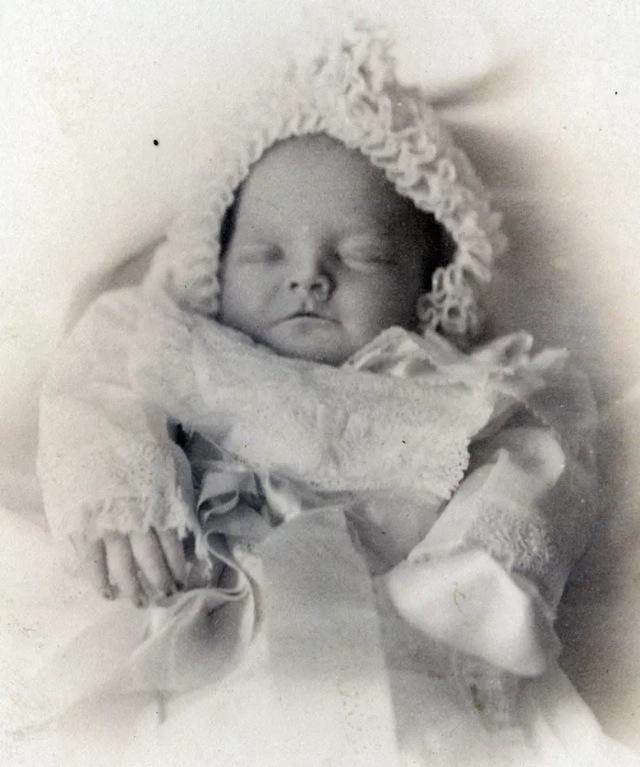 Can you help me date this Photo? You might want to check Biographies of Western Photographers 1840-1900 by Carl Mautz to see if it has any information about W.A. Bradley. I found your site after researching the above fellow trying to locate information. 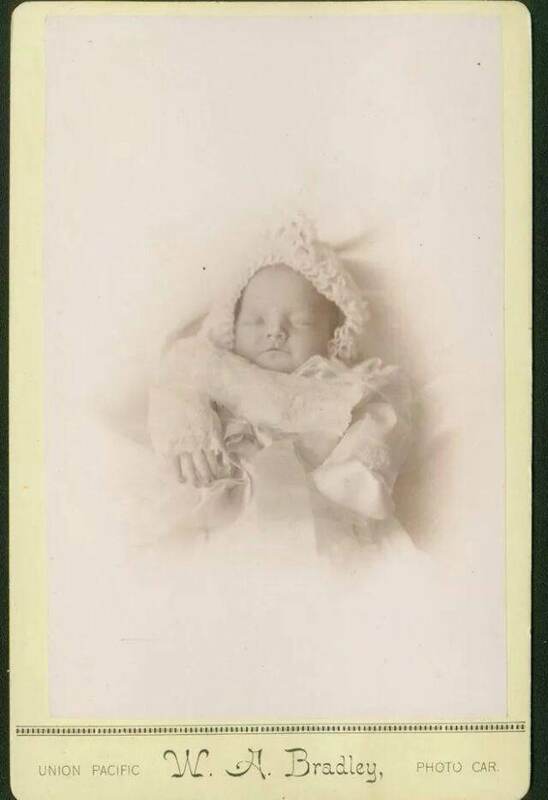 This is a recent addition to my post mortem collection and it was so interesting. Sorry if it's a bit raw in regards to the subject. But figured you might like to see this.